Understanding how users and technology communicate with each other is fundamental to designing intuitive user experinces. From websites and mobile apps designed with flexible layouts to carefully crafting a players journey I strive to create more gratifying experinces. From research to wireframes to mocks and production I have taken projects as varied as ecommerce and game design from conception to launch. Here are some examples of interactive project that I have designed. 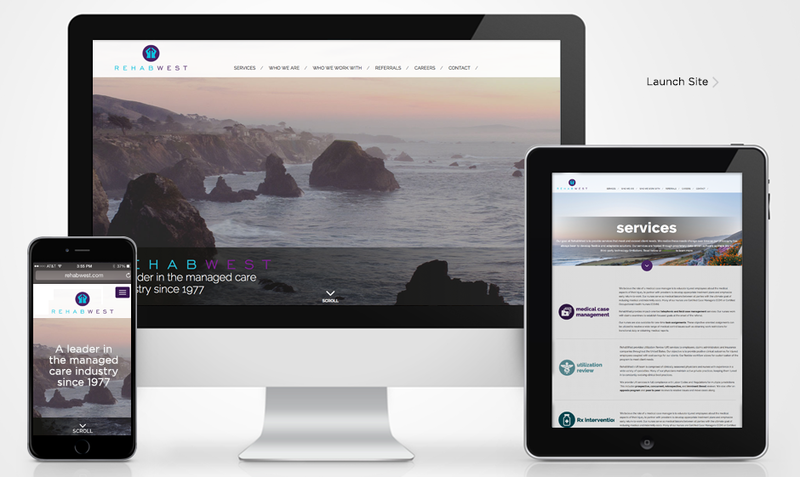 RehabWest needed to refresh their web presence with a site that was elegant, informative and responsive. I designed the site to reflect their Southern Californian heritage, utilizing beautiful coastal photography, vibrant colors and subtle textures. Eliciting calm in both its esthetics and usability the site is a breath of fresh air amidst the Managed Care industry that is often burdened with paperwork and bureaucracy. The site uses a responsive grid and remains intuitive across a wide range of devices. News and job postings can be easily updated by the admin through the site's simple and elegant Content Management System. I worked with the team at FitStar as a interactive designer to help launch the first iteration of their Personal Trainer app as well as contribute to the redesign process that took place a year later when iOS7 launched. 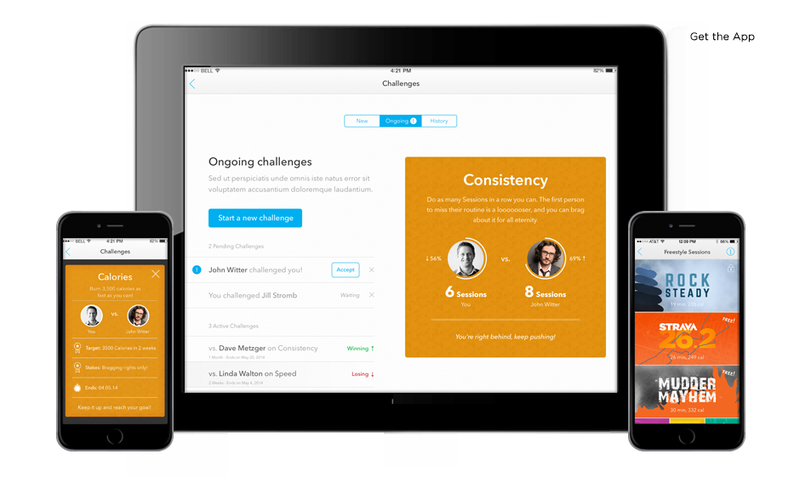 Specifically I helped to concept the Challenges section of the app where users can set fitness goals and compete against friends as well as designing Freestyle Sessions for Tough Mudder® and Strava®, glyph illustration and partner promotions. 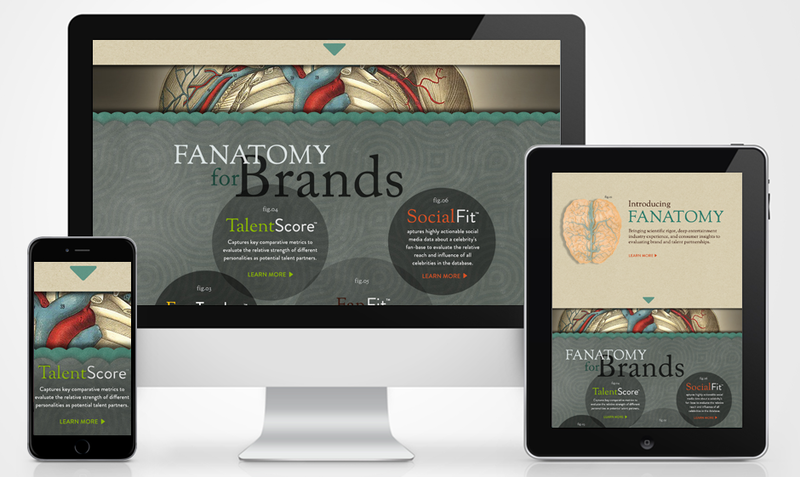 The Fanatomy website uses the Parallax method (different background image movement speeds to create the illusion of depth), to tell the story of the company. I designed the site to play off the idea of antique anatomy drawings and used aged textures, traditional serif fonts and muted colors. 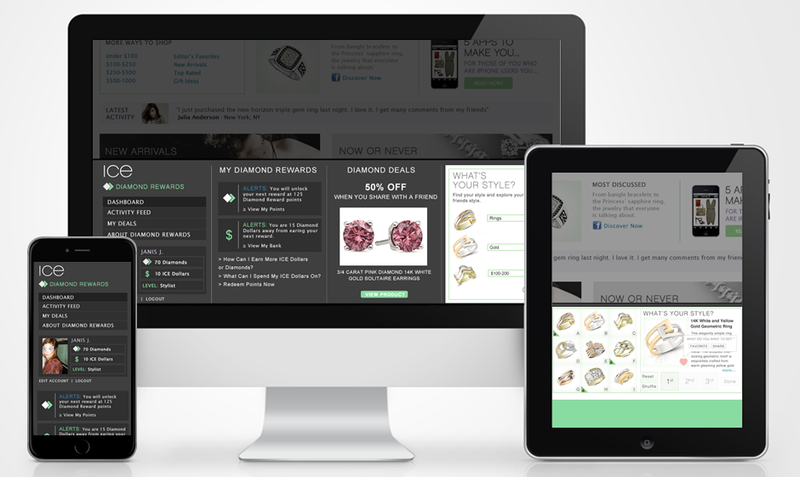 Ice wanted to expand their loyalty rewards program, Diamond Rewards, by creating a dynamic online portal where users could track their rewards and be offered additional ways to earn and interact with the brand. I created a gamified portal that upon logging in at Ice.com, could be conveniently stowed at the bottom of the browser window. The idea was that it shouldn't get in the way of the online shopping experience but be handy enough to encourage participation. Within the portal the user could track their Diamond Rewards points, play unique Ice games, learn about special sales, and trade in their rewards points for discounts towards future purchases. 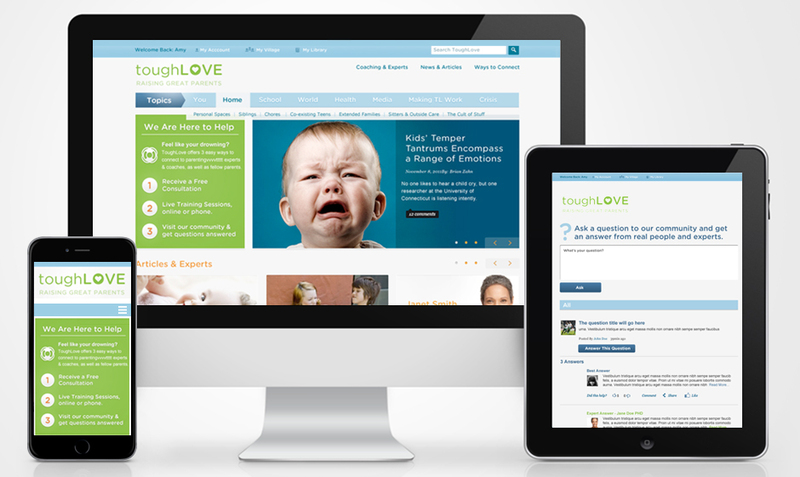 Tough Love was designed as a parenting resource that focuses on giving parents real answers to tough parenting question. The website is backed by a panel of highly trained educators, psychologists and pediatricians so the answers you are getting are from real professionals. I designed the site’s UX to be clean and easily navigated, so the content stands out. User can easily get answers and access the archive of previously answered questions and articles. I wanted parents to know they are not alone in the trials and tribulations of parenting and to find solace in this resource.